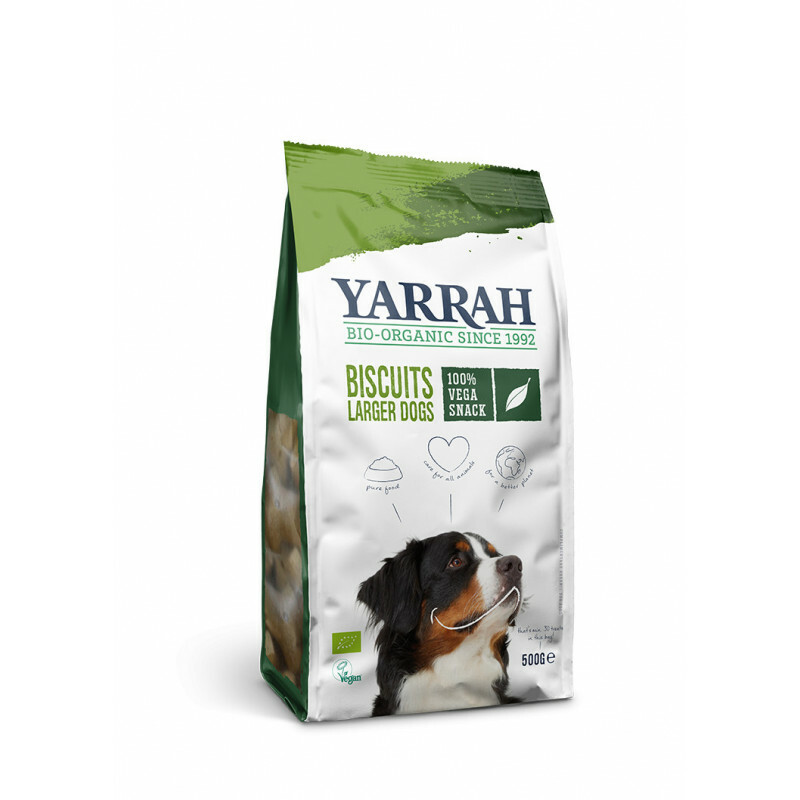 Yarrah has three kinds of dog snack; including two vegetarian biscuits. 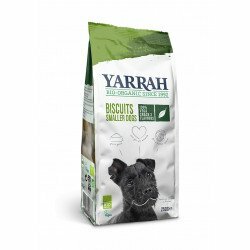 Yarrah Vegetarian Multi Dog Biscuits are fortified with seaweed, spirulina, yeast and malt and contain three different flavours in a pack. Available in a new 250g bag.